As if Star Citizen doesn’t have enough troubles. Cloud Imperium Games (CIG) and Roberts Space Industries (RSI), the developers behind the game that’s raised nearly $200 million via crowdfunding, are being sued by game publisher Crytek. 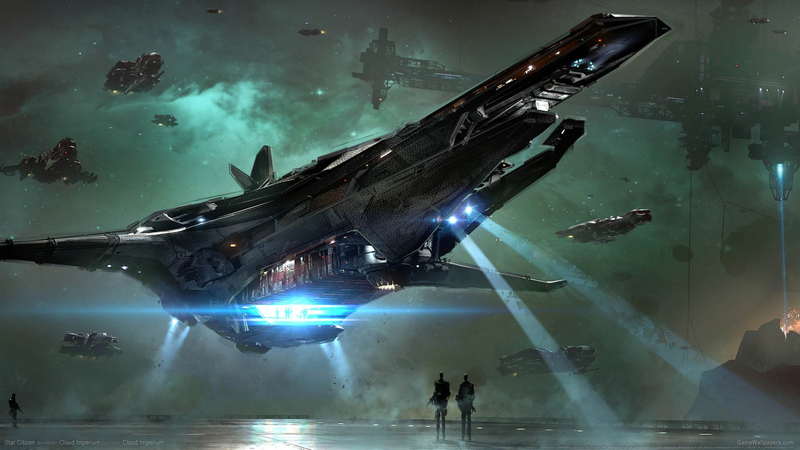 The German firm helped CIG and RSI with the Star Citizen Kickstarter promotional campaign in 2012 before the firms signed a Game License agreement to use Crytek’s CryEngine technology. For those who don’t know, the idea is for Star Citizen to eventually become two games: a persistent online multiplayer universe and the standalone single-player module called Squadron 42. Crytek claims it clearly stated in the negotiations that its engine could only be used in one game, unless it gave permission otherwise, and using it in two separate titles represents a breach of contract. Other parts of the complaint say that CIG and RSI improperly removed the CryEngine logo when the game boots up, shared Crytek’s code with third parties without permission, and more. It’s been five years since Star Citizen’s Kickstarter, and we still have no idea when the finished game(s) will arrive. The delay has seen several backers demand their pledges back, some of whom are turning to legal solutions.